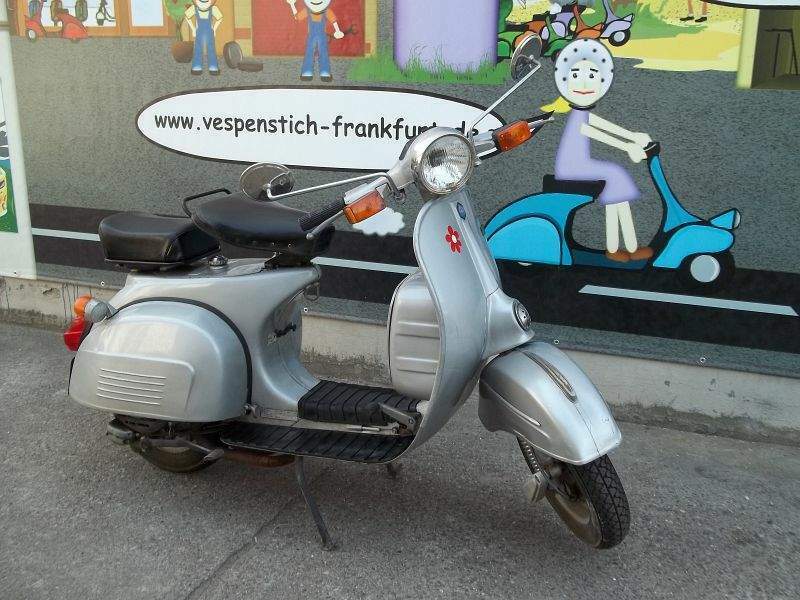 Around 1980, the Vespa-licensed design was replaced with an all new in-house design that shared the same general appearance and style. 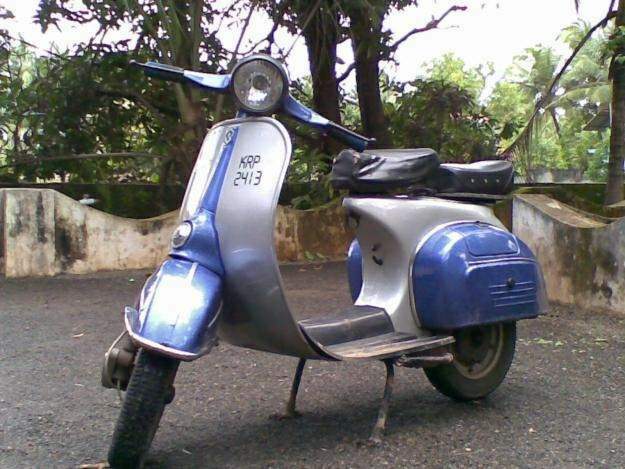 During its heyday its chief competitor was LML NV made by LML India as a licensed copy of the Vespa PX 150. 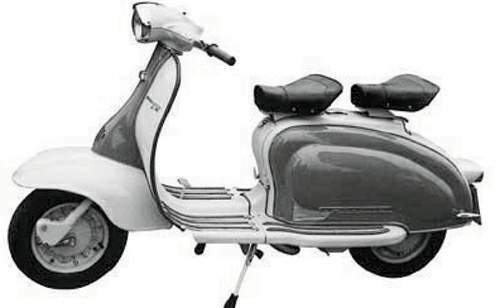 In the face of rising competition from bikes and cars, Chetak lost ground in India, and production was discontinued in 2009.